Village-made redware pottery. Tin products. Contemporary housewares. Fresh-made fudge. Toys and apparel. Old Sturbridge Village provides guests with a rich variety of shopping, including many goods handmade right here in the Village. Stop by one of our retail shops or visit us online. 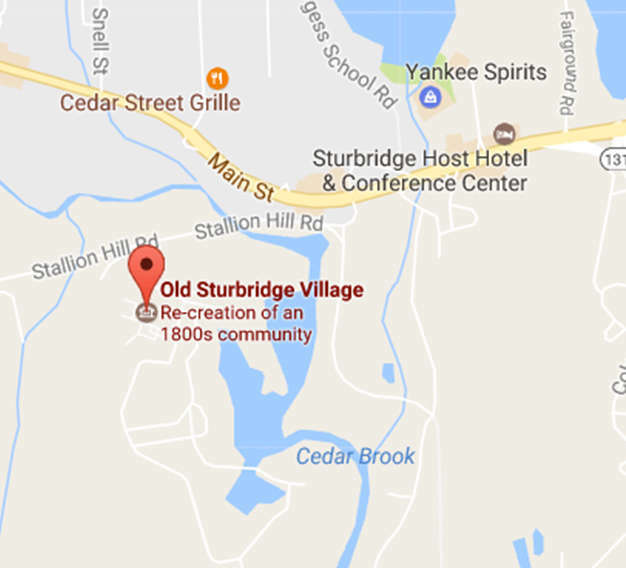 Old Sturbridge Members receive a 10% discount every day and invitations to special Members-only shopping nights throughout the year. Located at the Village entrance, the Museum Store and New England Book Shop offers visitors a wide selection of unique gifts and books inspired by or crafted by Old Sturbridge Village. The museum store offers you the chance to take a part of the Village home with you. Channel your inner 1830’s hearth cook by purchasing a hand-made apron, remember your conversation with the potter as you sip from a redware mug, or add some rustic charm to your home by adding an iron hook made in our blacksmith’s shop to your home. Step off the Village common and into the Miner Grant store. Located next to the bank, Miner Grant is a restored building from the 19th century. Browse the well-stocked shelves packed with Village-made items such as pottery, tinware, fudge and cookies, as well as collectables, books, toys, and games. Dig through glass jars filled with candy, or stop by the general store counter for a quick treat or cup of coffee. Whether you’re in the mood for a snack or souvenir, Miner Grant is the place to visit. Indulge your sweet tooth with some of our house-made fudge. 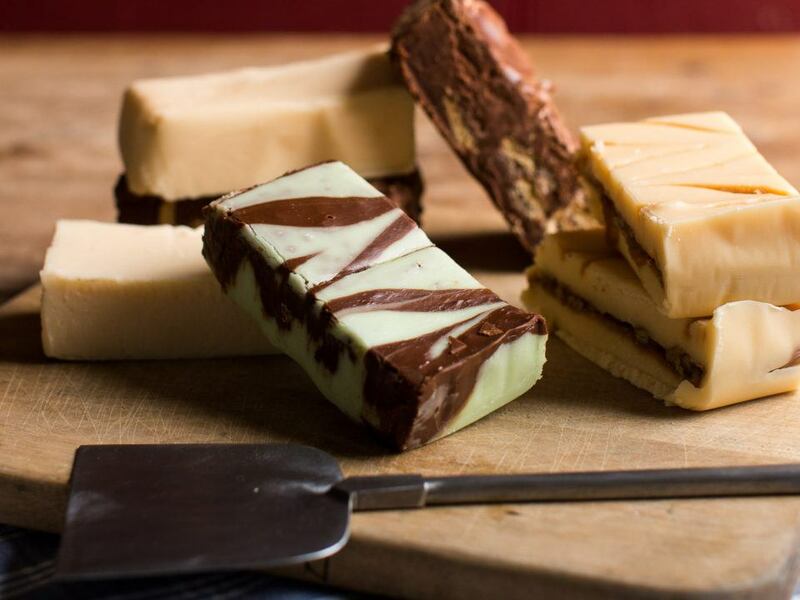 Available in a variety of flavors and the same velvety-smooth texture, our fudge is sure to be a treat for you, family, and friends. Most Popular fudge varieties include Milk and Dark Chocolate, Penuchi Nut, Peanut Butter, Maple & S’mores. Fudge is available for purchase at both the Museum Shop and Miner Grant store. 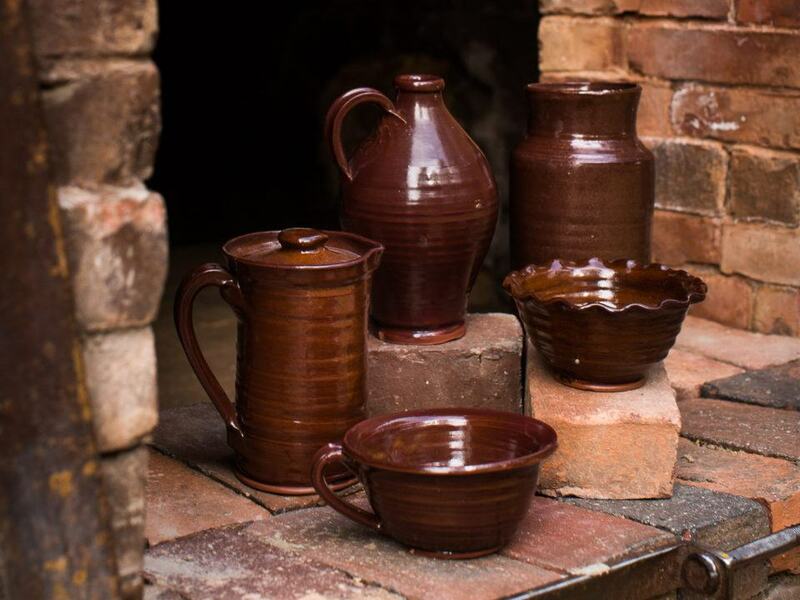 Bring a piece of Old Sturbridge Village into your home by purchasing a piece of Village-made redware including mugs, ruffled dishes, covered bean pots, platters and pitchers. Have a cup of coffee in a handmade, one-of-a-kind mug, serve lemonade in a beautifully sculpted pitcher, or provide contrast to a green salad by serving it on a redware platter. 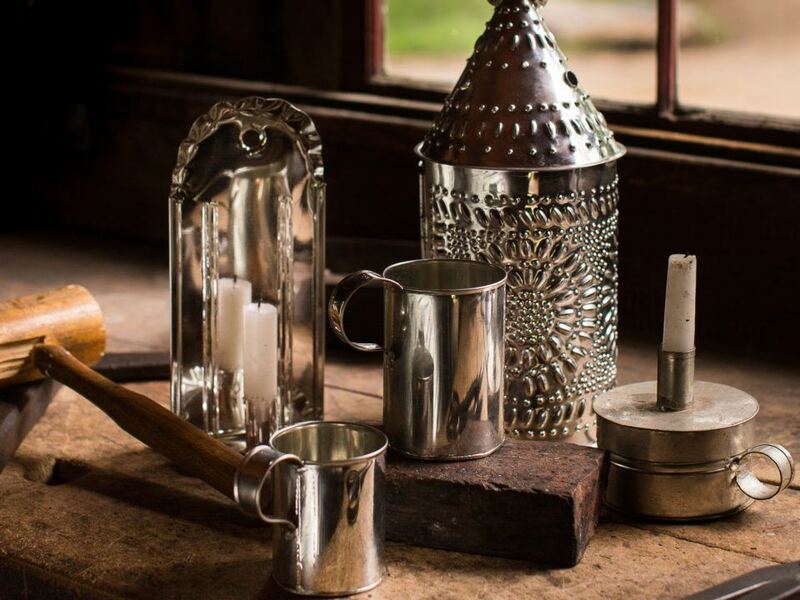 Crafted by tradesmen in our tin shop, a tin-ware purchase is sure to be both a practical and beautiful addition to your home, whether you get a beautifully patterned lantern or simple small mug. Choose from a variety of tin mugs, nutmeg graters, sconces, lanterns, apple corers, watering cans, cookie cutters, platters, colanders and pitchers. Handmade iron items, forged in our own blacksmith shop, are available for purchase. Add some rustic charm to your house with an iron hooks, candle snuffers, andiron sets, candle dishes and mulling irons. 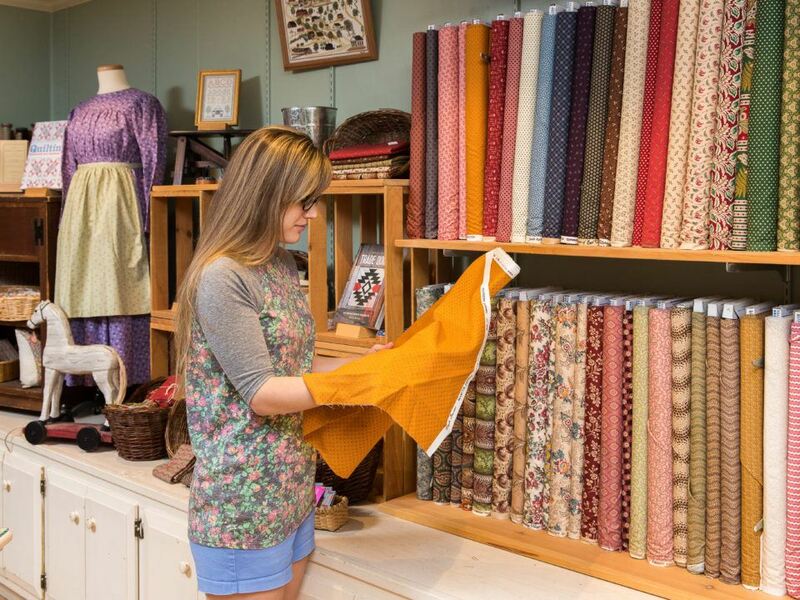 Purchase fabrics made for Old Sturbridge Village with patterns and colors based on 1830’s designs. From paisleys to floral and everything in between, these fabrics – including fabric yards and fat quarters – will surely add a historical flare to your sewing projects.